As the world market leaders, ENGEL offers systematic and integrated turnkey solutions to its customers. 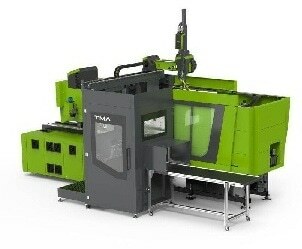 This means: injection moulding technology from a single source. Machine, mould project engineering, automation, process, training and service are all perfectly integrated with ENGEL. Innovation and technology leadership offer customers a decisive competitive advantage. ENGEL provides competent customer service and ultra-fast spare parts procurement. The company’s service organization is organized decentrally in a worldwide network of subsidiaries and dealerships.